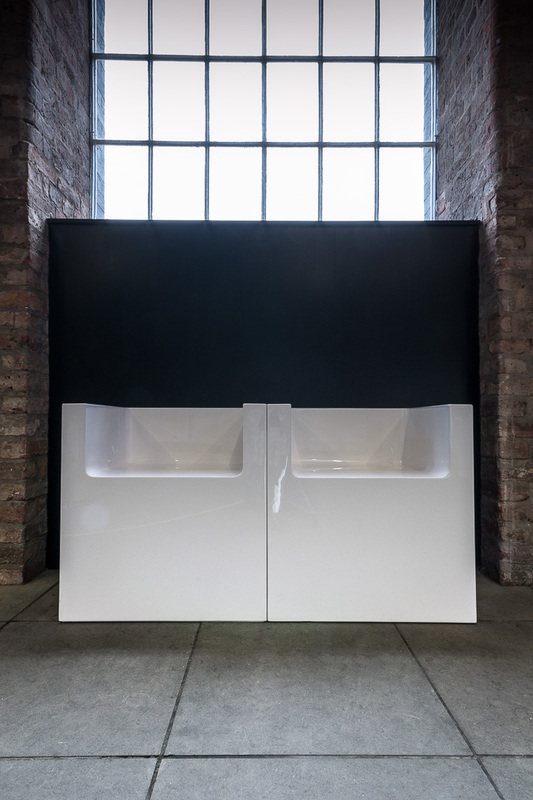 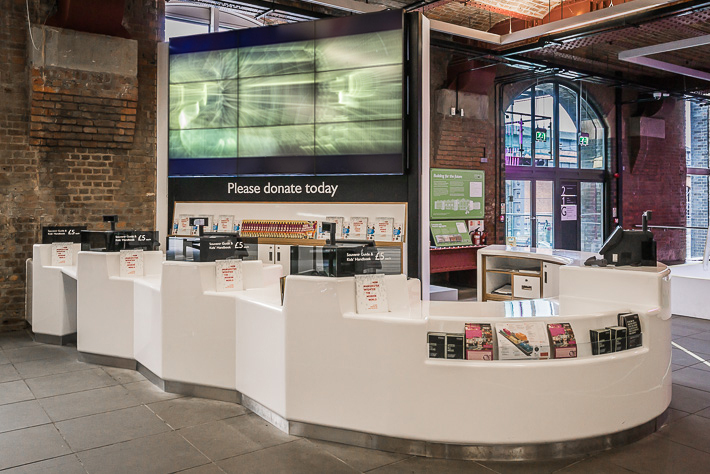 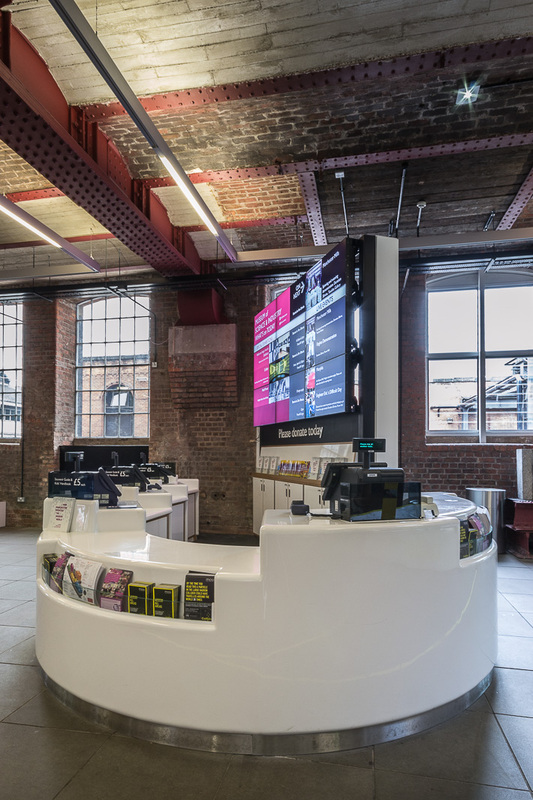 Our brief was to provide a Welcome Desk with simplicity and clarity in a contemporary design that would improve the visitor welcome and crucially facilitate visitor giving and the sale of guidebooks. 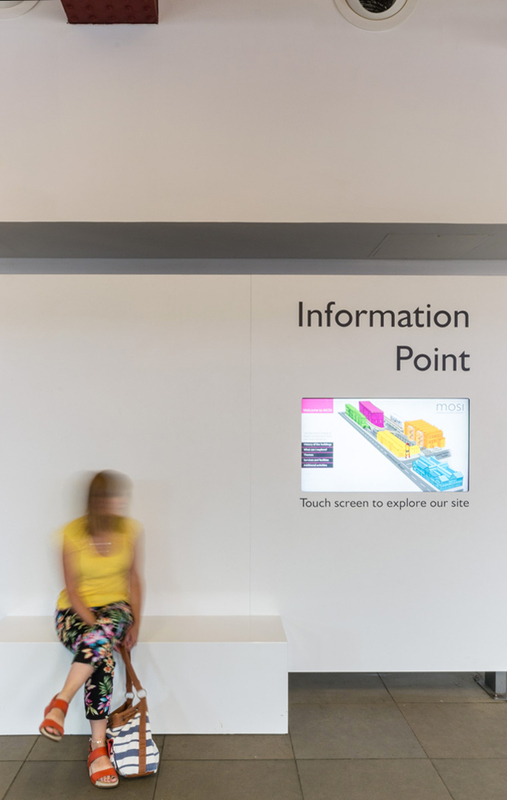 Our desk design provides visitors with clear messaging and display of guide books, allowing them to interact with the museum’s welcome team to both gather information and make a donation. 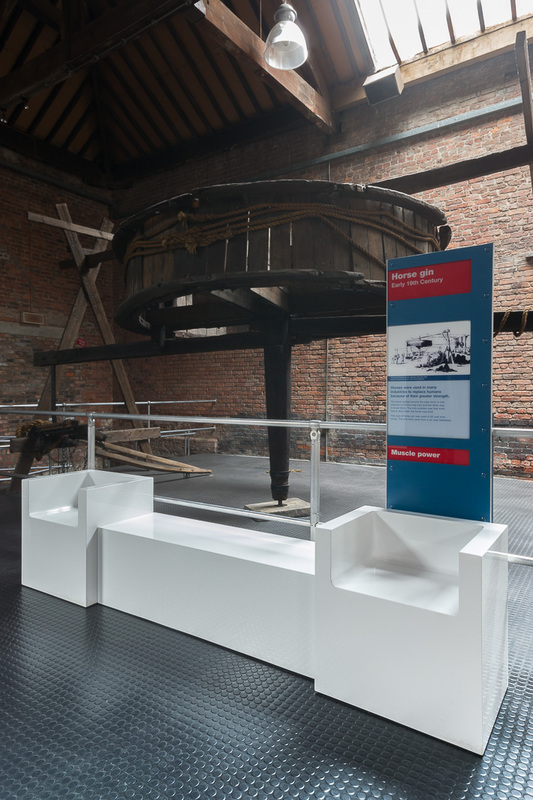 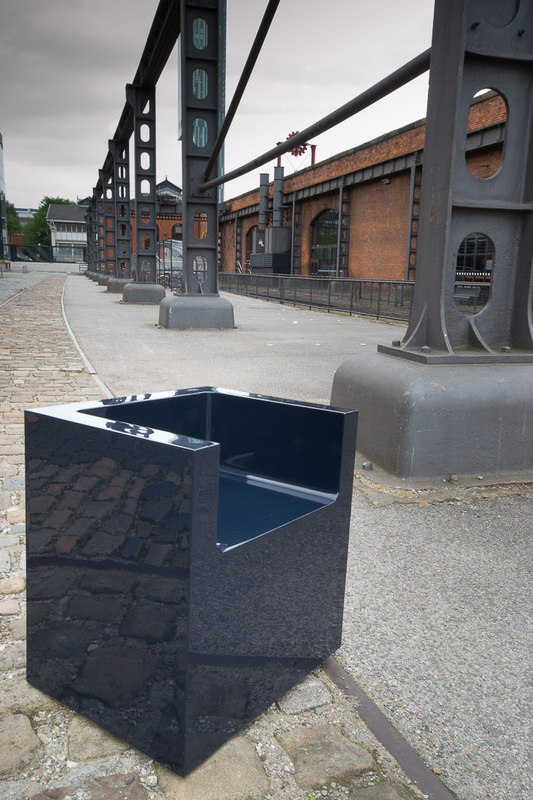 We also designed a complimentary range of bespoke seating to be placed around the museum, providing the space with a sense of continuous identity within the varying individual exhibitions. 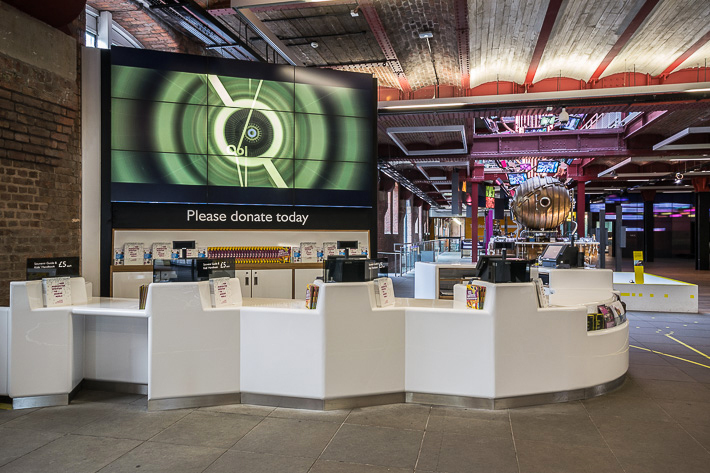 Following the installation of the new desk, guide book sales have increased 5-fold and an additional £200k was generated in visitor donations.